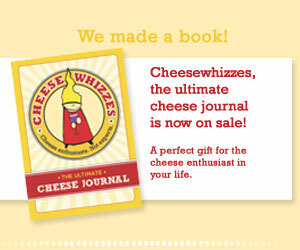 This next Cheesewhizzes is going to be delicious. In honor of the changing seasons, we’re celebrating Cheesewhizzes Fresh at the gorgeous, new Conn Creek barrel room. Meet us Saturday, April 25th at seven pm with a cheese aged less than 6 months. To pair, bring that lovely bottle of Rose that you bought in anticipation of warmer weather.